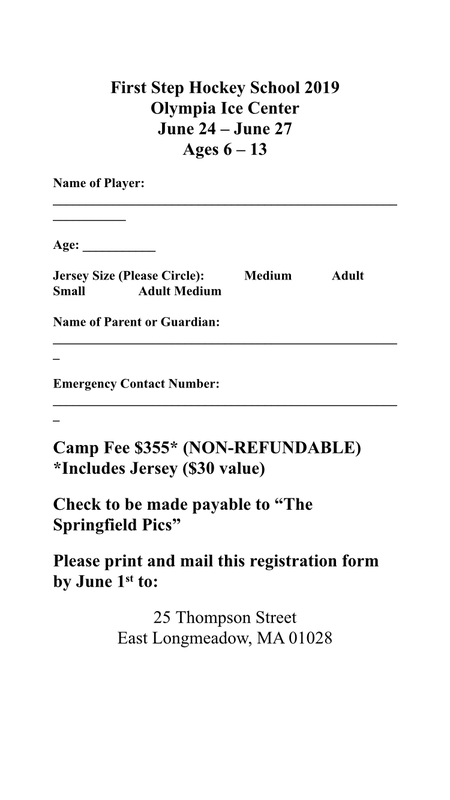 Western Mass Hockey School: August 5 - 8 at Olympia Ice Center. The Western Mass Hockey School is focused primarily on speed and skill development for hockey players ages 7 to 15. 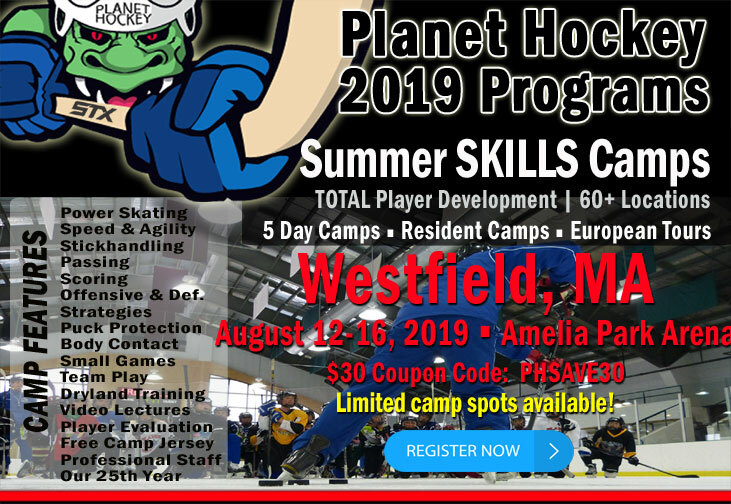 Download 2019 Western Mass Hockey School Brochure. 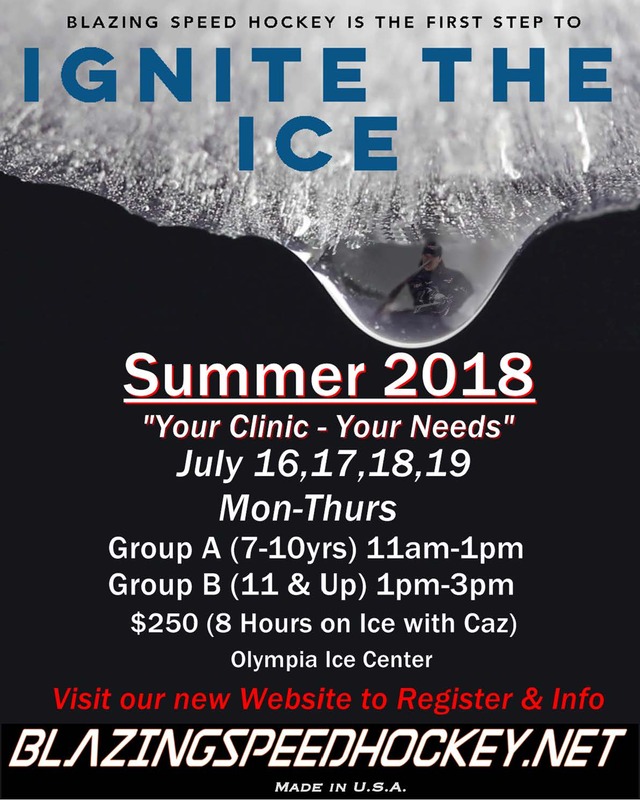 Preseason Position Clinic: August 12 -15 at Olympia Ice Center. 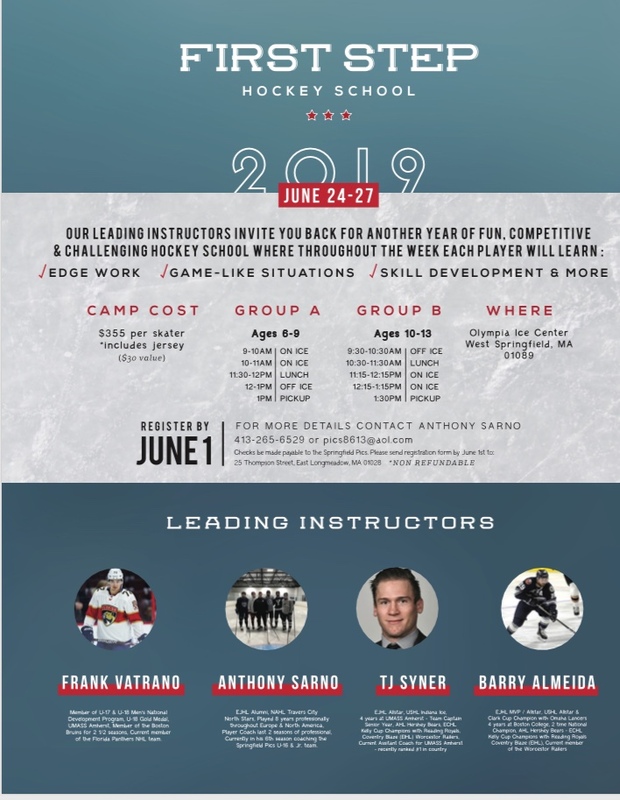 The Preseason Position Clinic is a four-day position specific clinic for forwards, defensemen and goaltenders ages 9 to 16. Download 2019 Preseason Position Clinic Brochure. 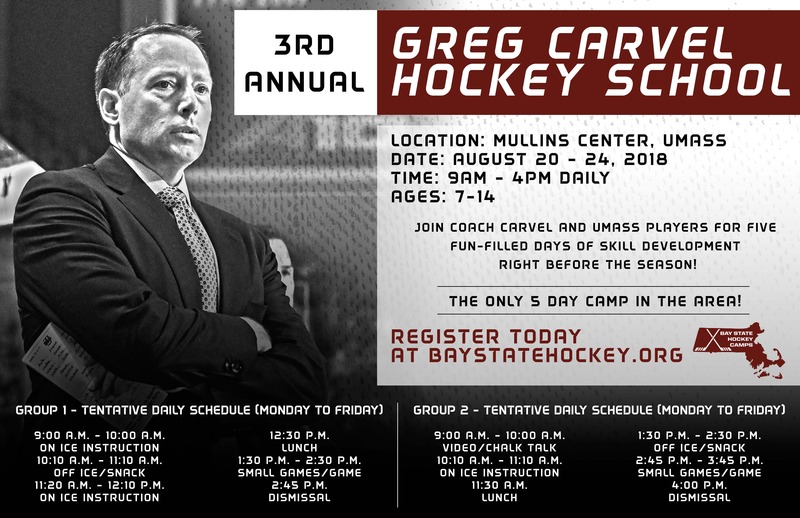 Coaching staffs for both programs include - Len Quesnelle (Boston University), Red Gendron (Univ. of Maine), Blaise MacDonald (Colby College), Chris Hall (Merrimack College), and college hockey players from Western MA. Here is a brief description of both programs and brochures are also attached.